This SMA Stub Antenna can send and receive 868 MHz protocols. Can be used with Loxone EnOcean extension. This SMA Stub Antenna can send and receive 868 MHz protocols. 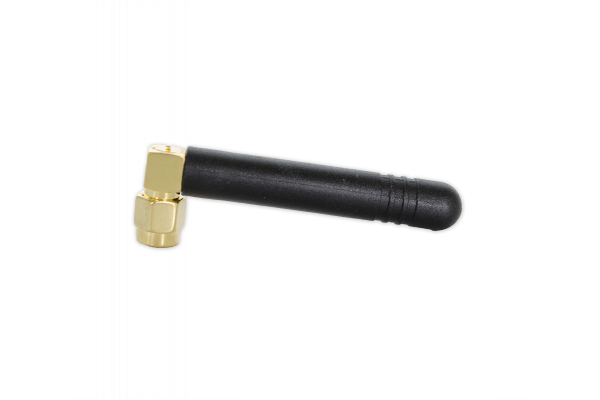 Suitable for all SMA antenna jacks (female) and thus can be used directly on the Loxone Air Base Extension or Loxone EnOcean extension. The most versatile extension for retrofitters: Control light, measure temperature, integrate access control and much more! The new Multi Extension Air is a real all-rounder!